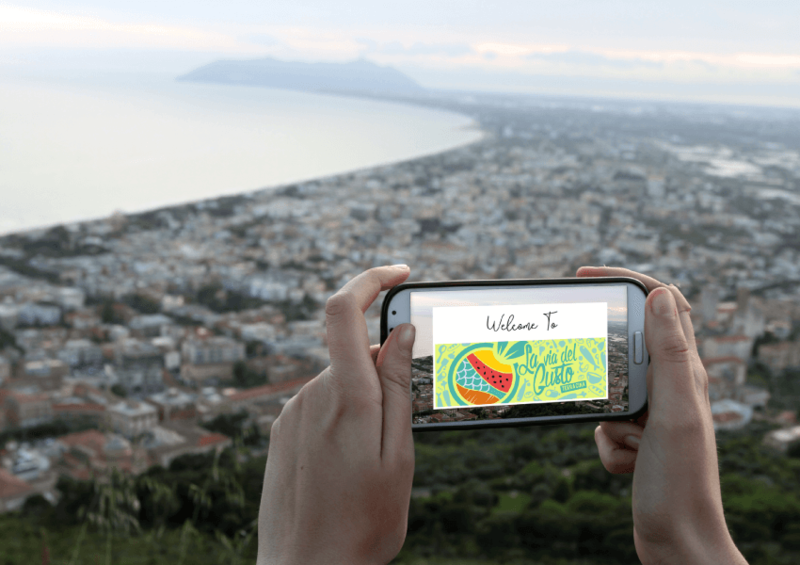 Terracina is a border city based between the mountains and the sea, halfway between Rome and Naples. Mythology tells us that Ulisse probably met Circe, the magician, right here. Its historical background is very rich in traditions as well as in wine and food products. However, only a few people know. Fabio Cervoni, Head of Casa del Lavoro e dell’Impresa di Terracina and Manager delle Rete di Imprese, wanted to highlight the local food and wine excellence in a smarter way by engaging tourists in a journey to discover and experience the tastes of the city. For this reason, he decided to gather the local merchants in a digital network, creating some natural shopping centers within the most strategic areas of the city in terms of tourism and local businesses. 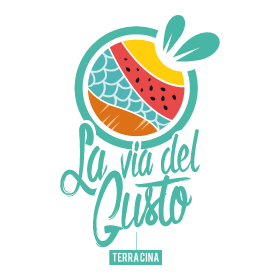 La Via del Gusto di Terracina is an app that allows the local merchants not only to be more visible to tourists and visitors, but also to promote their services and products more efficiently. Indeed, through the integration of NearIT platform, they can send profiled and contextualized information according to their customers’ interests and geographical position. The digital network of Terracina includes more than 30 local businesses not only in the fishing industry, but also in the food industry. If you walk around the port, it is likely that you will receive an invitation to try the pick of the day from a restaurant nearby. 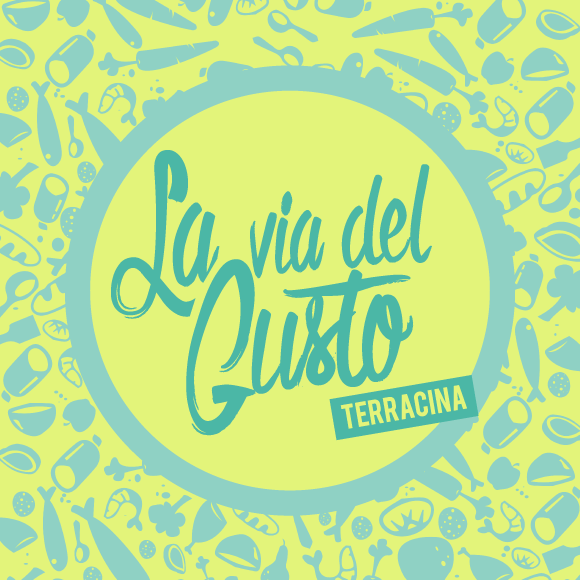 La Via del Gusto project is an opportunity to redefine the image of Terracina, which is becoming more integrated in terms of the services it offers. The next step of the municipality is to expand the digital network of other businesses and to strengthen their ability to use technology to communicate their value.